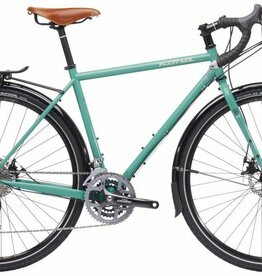 Designed for the open road, touring bikes are overbuilt to carry heavy loads on front and rear racks. 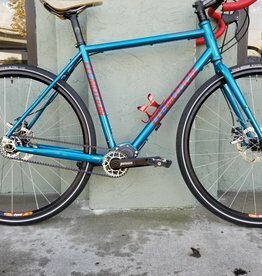 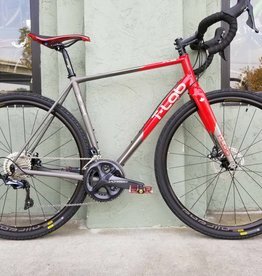 Touring bikes usually have a huge fork rake to improve handling with a front rack, a long wheel base for increased stability, and reinforcements in key areas like the fork, bottom bracket, and seat stays to increase rigidity and limit flex when fully loaded. 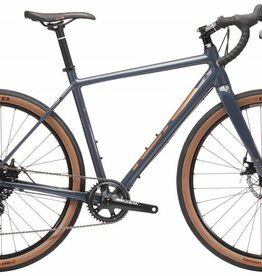 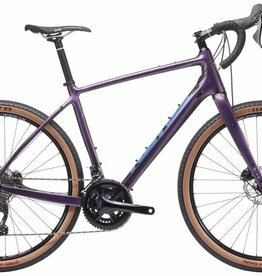 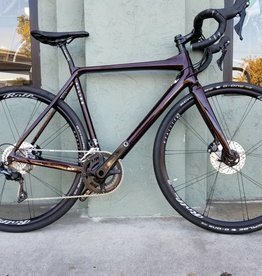 Touring bikes also have features like cantilever brakes or disc brakes, a triple crankset and a wide range cassette to give you massive gearing options to get your load up and over hills.